Birds are singing their happy songs. Sun is showing it’s happy self more and more. The scent of freshly mowed yards is starting to hit the air. What is that you say? Why that is Spring! Happy days! We all know we like to get outside more and more once Spring hits. But let’s not forget our fluffy pets like to get out there too. 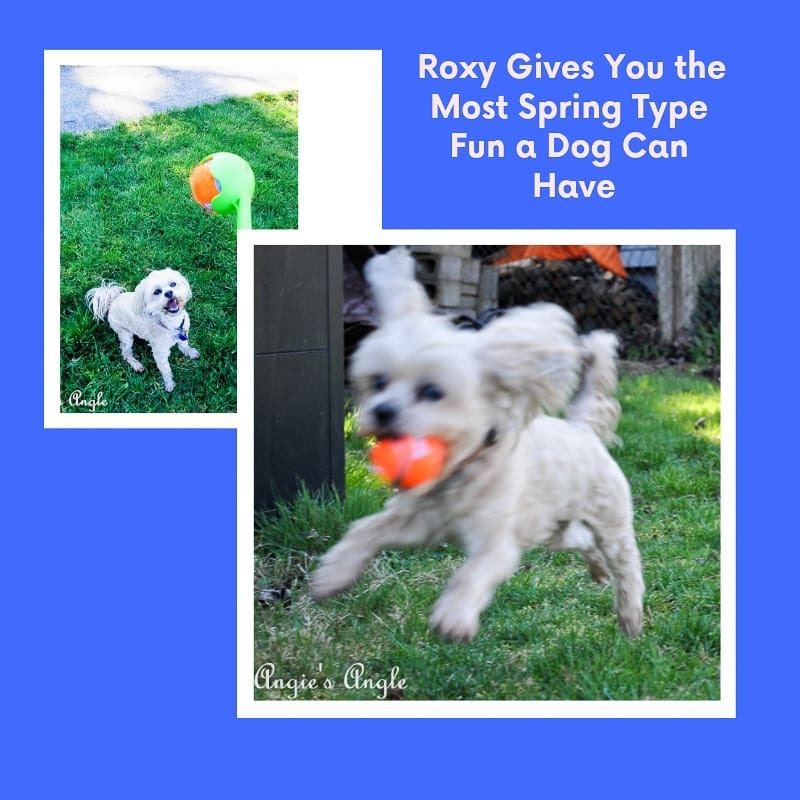 Which is why Roxy thought it would be fun to show you all the most spring type fun a dog can have! At least in her eyes. Hi there, guys! Roxy here. 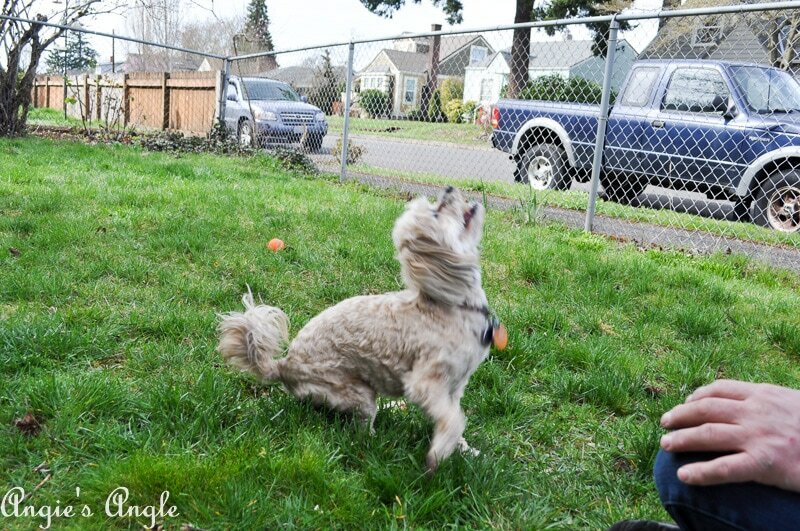 Here to let you in all the secrets of what dogs like to do on pretty Spring days. 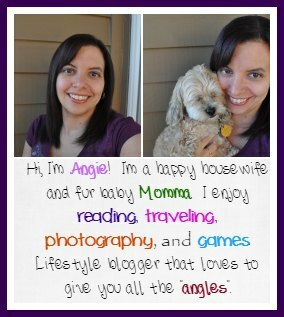 Okay, maybe not all dogs, because I can’t bark for them all. It’ll give you all a general idea though so you can get out there and play with them too. 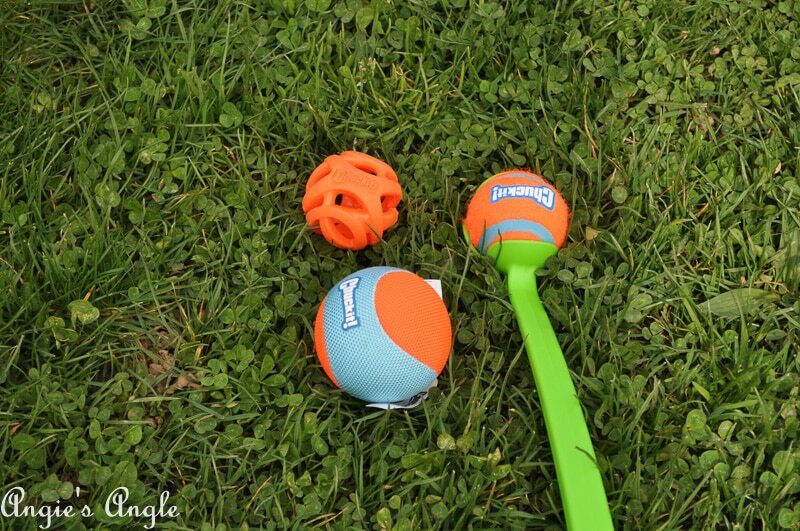 Getting your dogs new toys is always a good way to start to ensure they’ll have loads of fun outside. Chuckit! 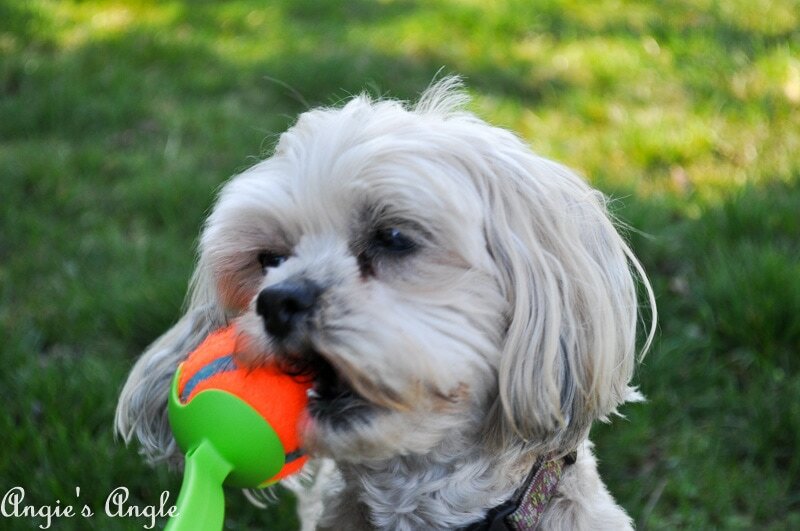 toys are a great resource to find all kinds of toys that your dog will love like I do. For me personally, I like the launchers with the fuzzy balls. The water ball though was kind of fun too. It was soft and had a tag for me to grab to throw it around. Take a gander over at petmate to find all the fun Chuckit! toys now. Buy some for your furry one so you can take the next steps on the most fun for a spring day. I love walks around the block with Mommy and Daddy. Also, like to adventure out in the wild to get some new sniffs in as well. Wherever, my nose and my paws will take me. Or rather where Mommy and Daddy allow me to roam. You wouldn’t believe all the smells you can smell and mark with on these walks. Important for these beautiful happy spring days. Car rides are the best things ever. The adventure that awaits is one that you just can’t imagine and can’t guess. Where will this car take me this time around? 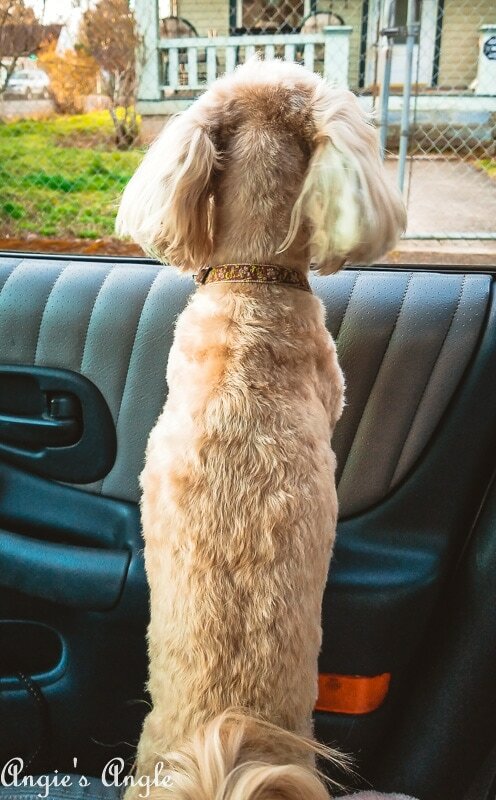 What kind of smells can I catch while hanging my head out the window? Oh the adventure!! It’s a must to take these car rides, especially in the Spring. 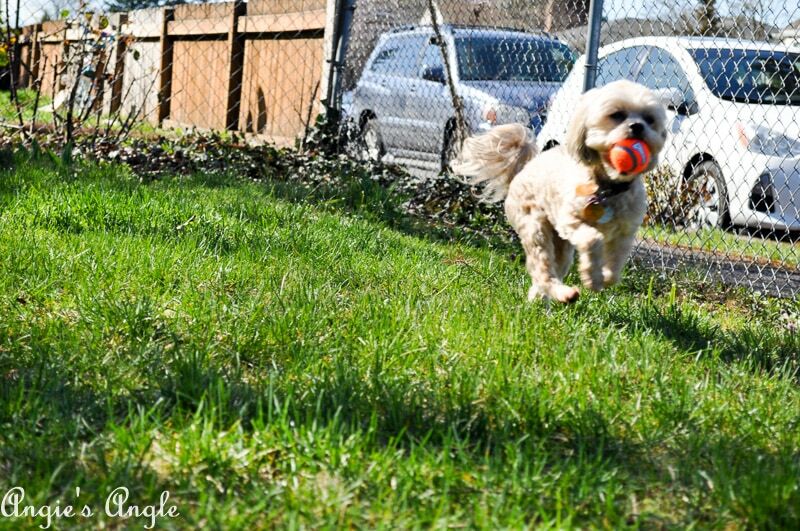 Whether it’s right out in your own backyard, dog park, beach, or schoolyard. Get outside and play. Chuckit! makes great products for just that feature. Long launchers to really make us run. And I have to admit I love to run. Just look at me go in the video below. Guys, however you get outside, do it today! Grab your Mommy and Daddy and get out there in this lovely spring weather.